Love this family and love working with them, its been so much fun watching their little family grow these last 2 years. I was so excited to hear they were expecting again and that it was a little boy. I cant wait to see Ryden back for his 3 month session coming up and for all his milestones this next year. I have been loving browns, tans, caramel, and gray with pops of blues for my boy sessions. I find those shades so timeless and classic and this quilt piece by Oh Love Props, and reindeer bonnet by Oh So Fleeting, it just made it all even more perfect! If you are looking for a photographer in the NYC area and have any questions feel free to contact me! Shirly Schvartzman Photography specializes in newborn, and child photography in Brooklyn New York NYC and surrounding areas including but not limited to Brooklyn, NY. Check out my recent work at my FACEBOOK page. 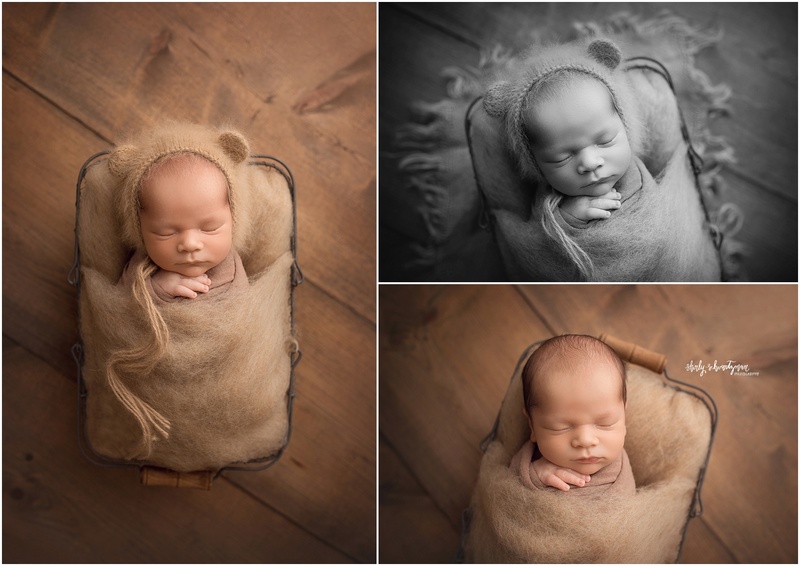 Shirly Schvartzman Photography specializes in newborn, and child photography in Brooklyn, New York, NYC and surrounding areas including but not limited to Brooklyn, NY.